Research published by Irish PR agency PR360 has highlighted the importance of regular employee communications with their company's leader. PR360’s ‘New Times, New Leaders’ CEO Communications Report 2019 examines employee attitudes towards their CEO or organisational head’s communication abilities. It found that although CEOs appreciate the basic value of communications, few have any proper communications strategy in place. It shows that nearly 45 per cent of Irish employees think their CEO isn’t visible to staff and discourages them from dropping into their office, and almost half of employees have had fewer than five interactions with their CEO in the last 12 months. A third of employees say their CEO doesn’t even know their name. While 82 per cent of employees say regular company-wide communication from the CEO is important. Among this group, 89 per cent say regular communication is good for morale and productivity, and 70 per cent say it makes them feel valued. Nearly a third say that effective CEO communications results in improved financial performance. Failing to engage with employees could even be harming their organisation’s ability to innovate, as just over 40 per cent of employees said they did not feel comfortable approaching their CEO with a new idea for the business. Dan Pender, managing director of PR360, said: "The world of the CEO is a world of competing priorities. Clients must be kept happy, new work must be won, and employees attracted and retained. They also may need to engage with audiences that may not necessarily like them. The one thread that ties these disparate business strands together – and makes them work in unison – is communications. Knowing why, what and how to communicate, internally and externally, is the CEO’s most powerful asset." In challenging or crisis situations, like a business merger or a strike, 38 per cent had heard of a news story about their employer in the media before it was communicated internally at least once before. While 40 per cent of employers later provided a formal explanation, 43 per cent provided an unsatisfactory one, and 18 per cent remained completely silent on the matter. This head-in-the-sand ‘strategy’ has consequences. More than a quarter (27 per cent) of employees say they became disillusioned with the head of the organisation and management as a result. A quarter said they didn’t feel valued, and a fifth said it made them question their future in the role. Pender added: "The best employees value good leadership and direction. When the CEO doesn’t lead or avoids dealing with challenges and crises, these employees grow disillusioned and look elsewhere for work. In an extremely tight labour market full of opportunity, a confident, proactive CEO is often the only thing keeping a good employee from jumping ship." 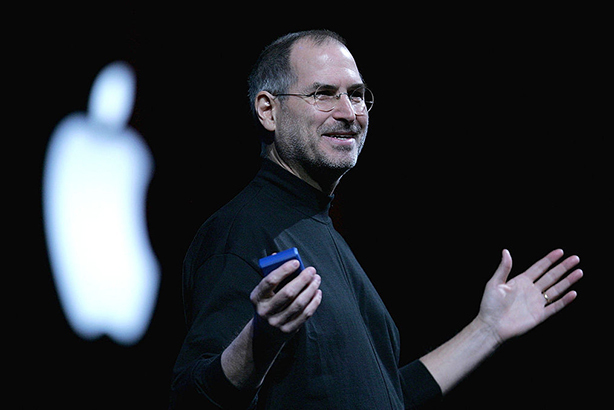 "In a post-Steve Jobs world, the CEO who broadly embraces an empathetic and open approach to communications will create a positive, more productive workplace culture. They will also improve their own performance." The full PR360 CEO Communications Report is available to download here.